Tickets will be available at the door for $50. We are now standing at the dawn of a new robotic era. Robots are learning to perform complex tasks and to interact with humans in boundless environments. Naturally, Silicon Valley entrepreneurs are at the center of this disruption. Massive new markets are opening up. A new generation of innovative robotic platforms is emerging with human cadence and more adaptable automation solutions. According to TechNavio, the global service robotics market is expected to grow at CARG (compound annual rate growth) of 20%. Industrial robots will reach $37 billion by 2018. The agricultural robots market is also expected to reach $16.3 billion by 2020, 20 times its current value. Groups including the Open Source Robotics Foundation are carving the building blocks of a Robot 2.0 revolution, creating open platforms that dramatically shrink the cost of new robot development – much like how LAMP stacks supercharged Web 2.0 and created a wave of internet startups including Google and Facebook. Will these robots facilitate the predicted re-shoring or renaissance in US manufacturing? And what will be the economic consequences of this new co-habitation? 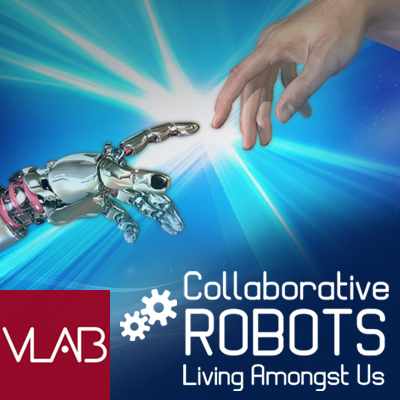 Join us on Thursday, May 29th, 2014, as we hear from our panel of entrepreneurs and learn how powerful mobile processors and sensors as well as sophisticated AI technology are inspiring the development of a modern robot.